Former mercantile store building, long abandoned, in the ghost town of Rhyolite. 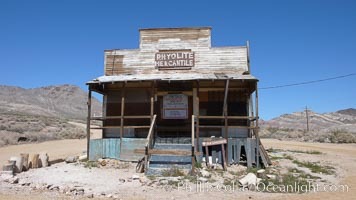 Rhyolite, on the border of Death Valley, was a gold and mineral mining town from 1904 to 1919, when it was abandoned. Rhyolite Photo. 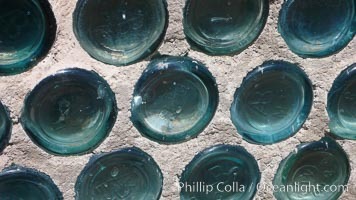 The strange "bottle house" of Rhyolite ghost town, near Death Valley. It was built in 1906 by Tom Kelley of approximately 50,000 beer bottles and was his home for a while. Rhyolite Picture. 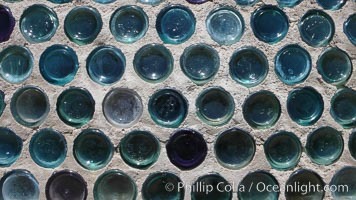 The strange "bottle house" of Rhyolite ghost town, near Death Valley. It was built in 1906 by Tom Kelley of approximately 50,000 beer bottles and was his home for a while. Stock Photography of Rhyolite. 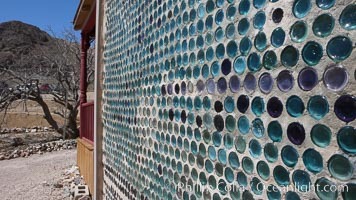 The strange "bottle house" of Rhyolite ghost town, near Death Valley. It was built in 1906 by Tom Kelley of approximately 50,000 beer bottles and was his home for a while. Photograph of Rhyolite. 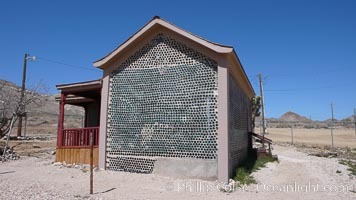 The strange "bottle house" of Rhyolite ghost town, near Death Valley. It was built in 1906 by Tom Kelley of approximately 50,000 beer bottles and was his home for a while. Rhyolite Photos. 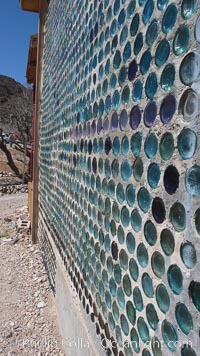 The strange "bottle house" of Rhyolite ghost town, near Death Valley. It was built in 1906 by Tom Kelley of approximately 50,000 beer bottles and was his home for a while. Rhyolite Image.